Are you a fan of the megapopular comedy series Doc Martin? I AM and so is my English comedy-loving husband! 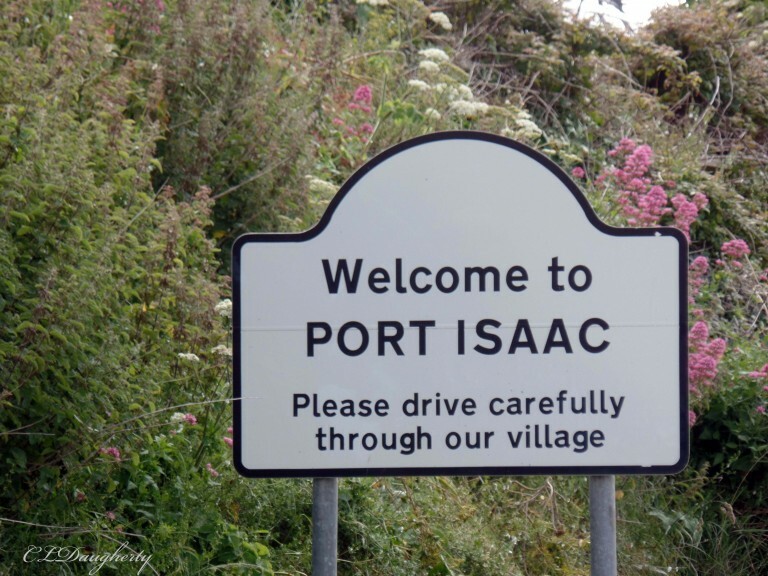 This past summer we had the opportunity to spend a day in Port Isaac, aka Port Wenn.Port Isaac is a small and picturesque fishing village on the Atlantic coast of north … [Read more...] about Doc Martin and Me!